Described by local Brian Hayter as “growing, affordable, and convenient,” South Everett is in a wonderfully central location that offers great commuting options. But aside from being close to the many jobs and attractions in Everett, Seattle, and the surrounding areas, South Everett offers its own set of things to do and see! 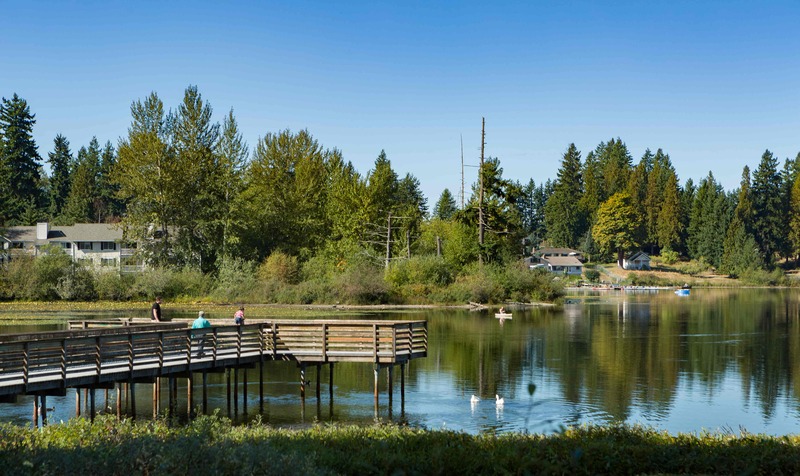 From excellent shopping, bountiful dining options, and lovely outdoor opportunities, South Everett offers its residents with a long list of top-notch city amenities to explore. Take advantage of everything that South Everett has to offer all while benefitting from its affordability, wonderful sense of community, and of course, it’s aviation facilities and attractions. South Everett is home to Boeing, Paine Field, the FlyingHeritage & Combat Armor Museum, the Future of Flight Aviation Center & Boeing Tour, and more flight-inspired attractions. Want to learn more about living in South Everett?